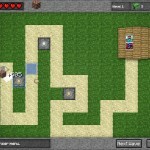 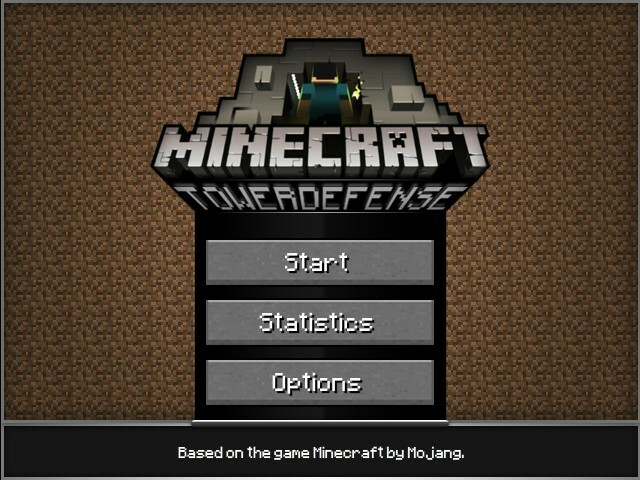 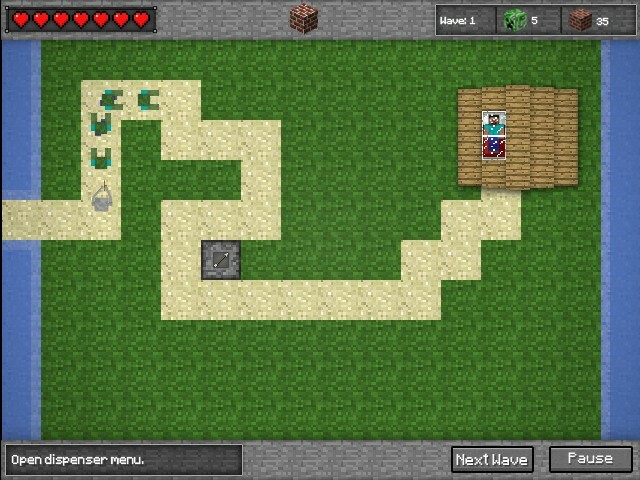 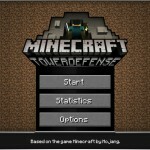 Minecraft Tower Defense Strategy Click to find more games like this. 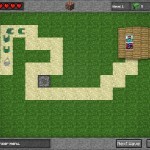 Cheat: You earn lots of blocks (money). 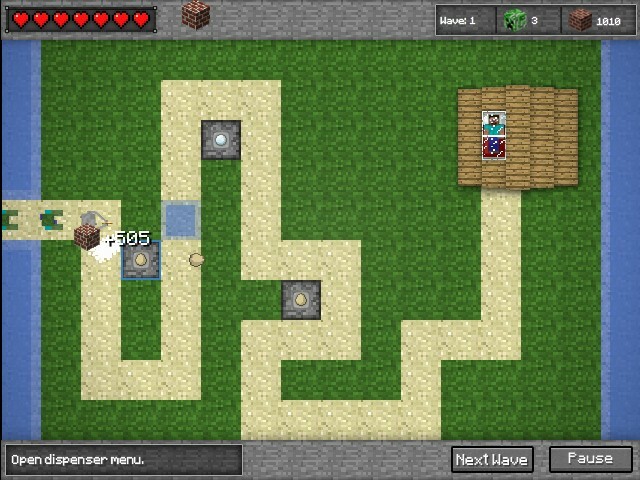 You earn lots of blocks (money).